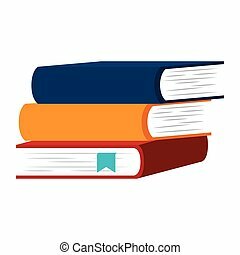 Academic rowing. 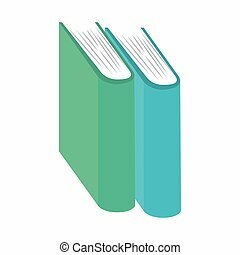 Summer kinds of sports. 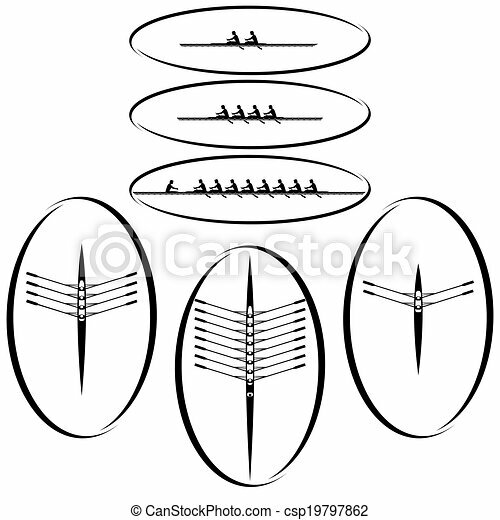 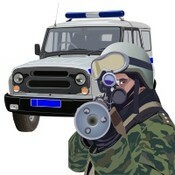 illustration on a sports theme. 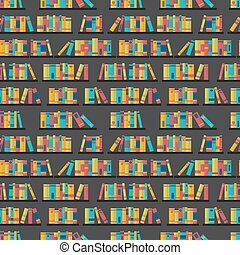 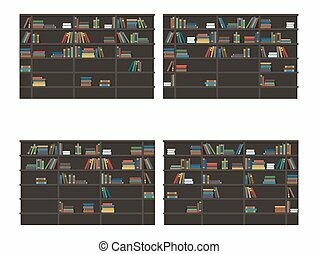 Seamless books vector illustration of vintage retro academic bookshelve pattern for bookstore and library background or wallpaper. 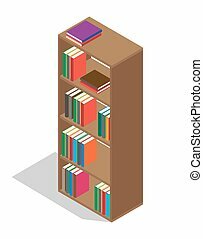 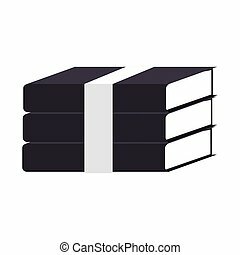 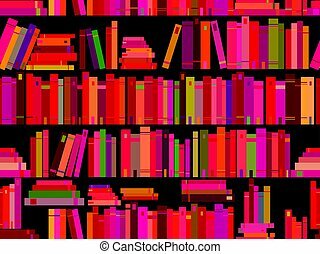 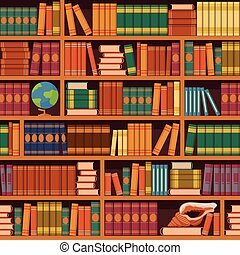 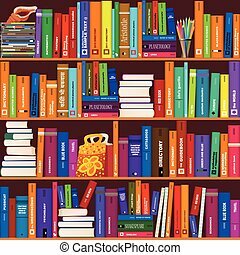 Tall wooden bookcase full of educational textbooks in colorful hardcovers isolated cartoon vector illustration on white background. 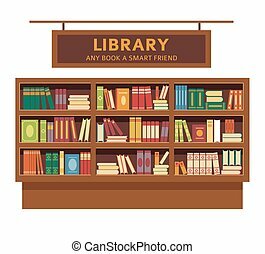 Library with any book a smart friend moto promotional poster with big full wooden bookshelf with freshly printed volumes in colorful hardcovers isolated vector illustration on white background.